Houses in KL are among the cheapest in the world compared to 34 other cities! 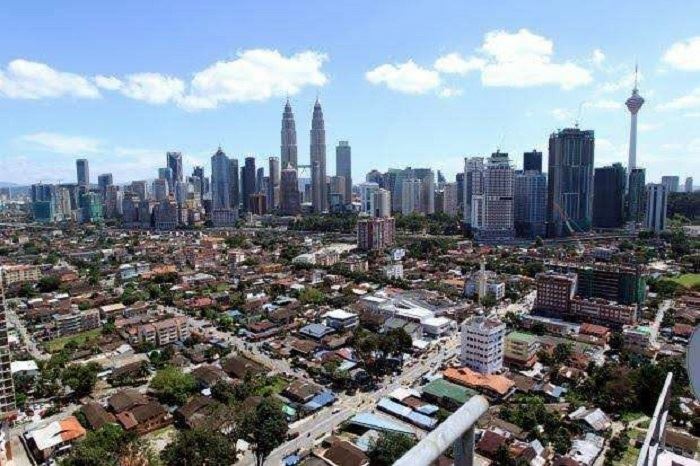 A Global Living report by real estate firm CBRE ranked the Malaysian capital 32nd on the list, with an average property price of just over RM 490,000. Hong Kong had the most expensive homes with an average price of RM5 mil. Singapore came in second on the list. If you've yet to buy your Hari Raya balik kampung train tickets, you'd better get to it quickly. 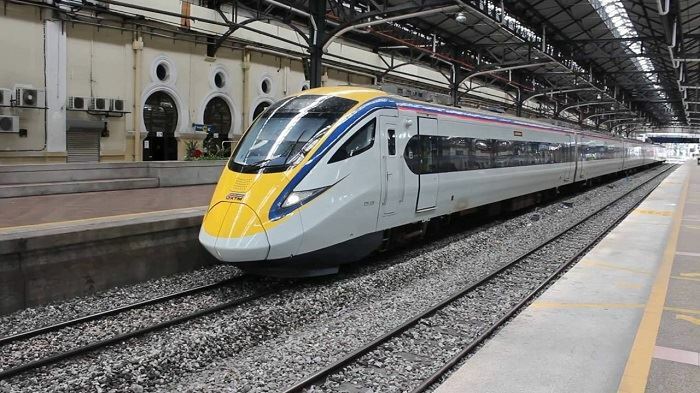 According to Oriental Daily, 30 percent of available ETS and Intercity tickets have already been snapped up, just 2 days after they went on sale. The Raya tickets are for travel between May 1st and June 16th. 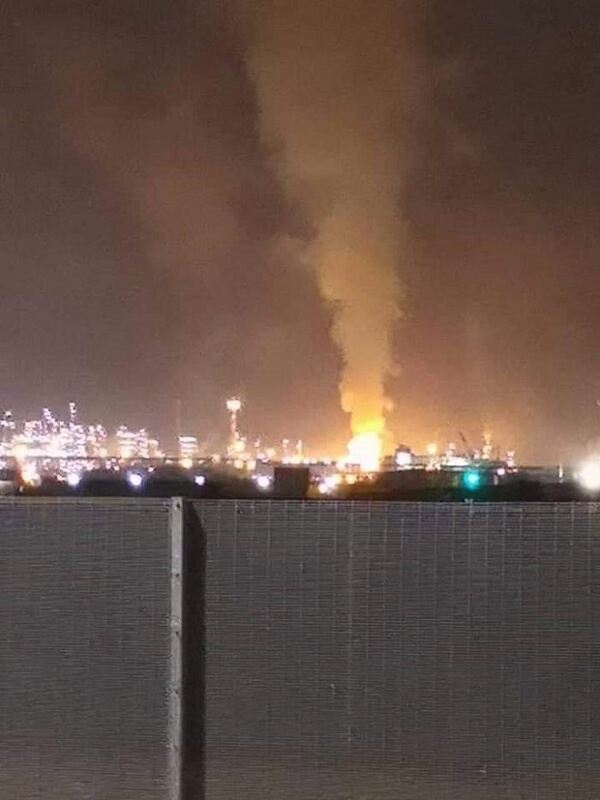 The Johor Department of Occupational Safety and Health is investigating this morning's explosion and fire at a Petronas petrochemical facility in Pengerang, Kota Tinggi. It says it's waiting for confirmation that the area is secure, before it can start the probe. The department also urges people to stop sharing misleading info regarding the incident. Meanwhile, reports say the force of the blast was so strong, the shockwave damaged 10 houses at a village a kilometre away! 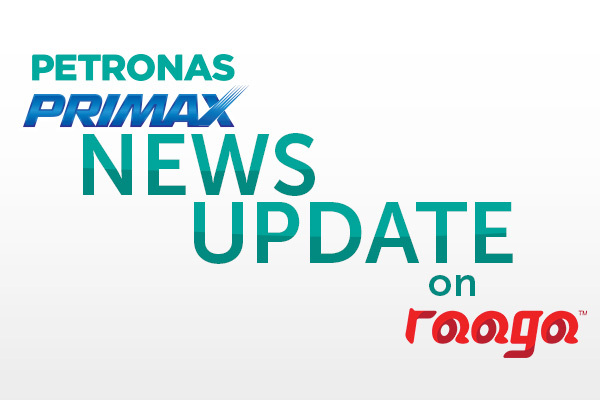 Also, Petronas adds that the situation is under control and the incident poses no no health related risks.